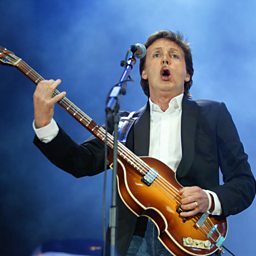 Sir Paul McCartney and Sony/ATV have reached a deal in their duel over The Beatles song rights, settling a case that had the potential to rock the music industry to its core. A concert DVD documenting the 2009 "Change Begins Within" charity concert benefiting the David Lynch Foundation will be released September 1st. 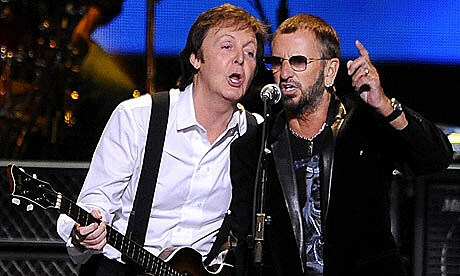 Ringo Starr will be playing music in Hollywood to celebrate his 77th birthday on July 7, which he's also turned into a celebration of Peace and Love. The Paul McCartney tour of Australia was hardly the best kept secret in town by the time it was formally announced during a chat with musician/comedian Tim Minchin on Wednesday night. 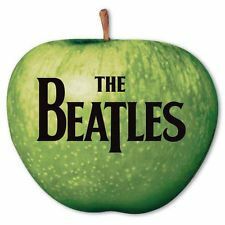 John Lennon's “Imagine” was awarded the National Music Publishers Association Centennial Song Award Wednesday (June 14) and Yoko Ono was given a long overdue credit as co-writer of the iconic song. Giles Martin, who has been serving as project producer for numerous Beatles collections and reissues, was a guest on The Tonight Show Starring Jimmy Fallon on Monday night (June 5). 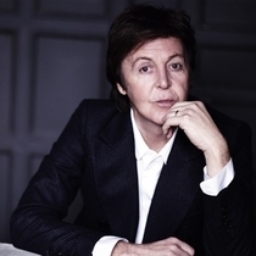 Paul McCartney is set to rock AAMI Park this summer. There is very much a pre- and post-Pepper musical world.